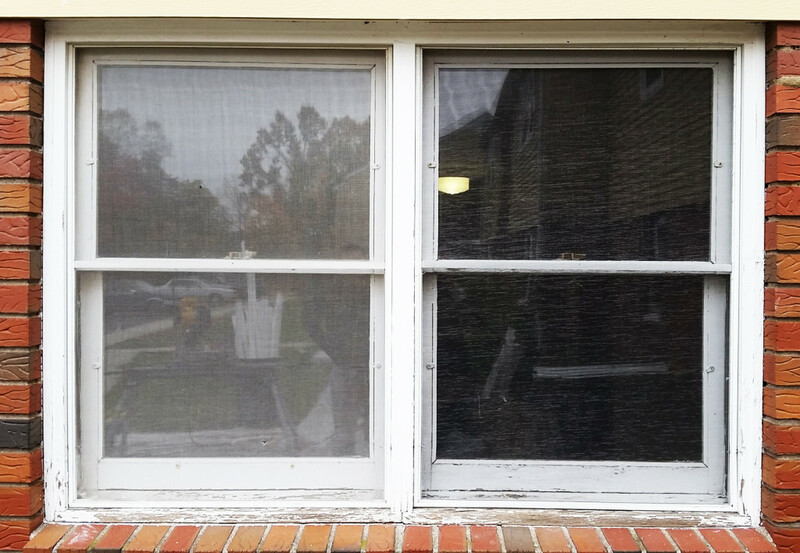 We recently were able to have a large window replacement job at the Valley View Apartments in Chicopee, MA. 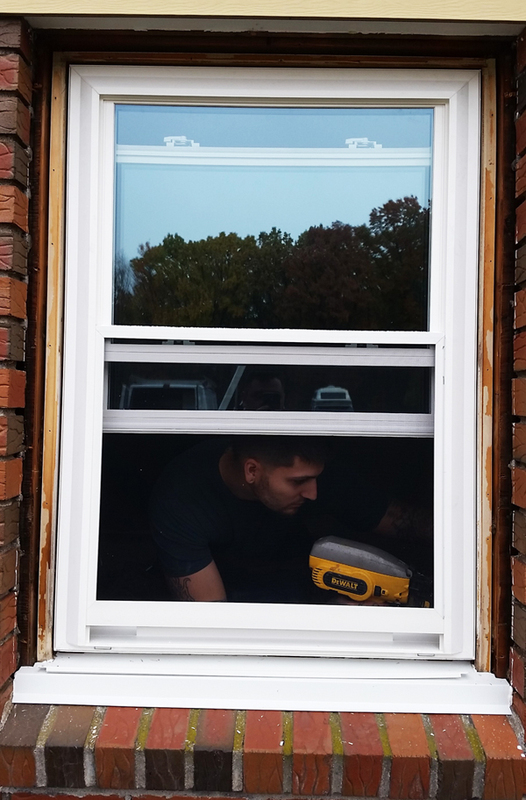 This procedure was typical for replacement windows and window installation. 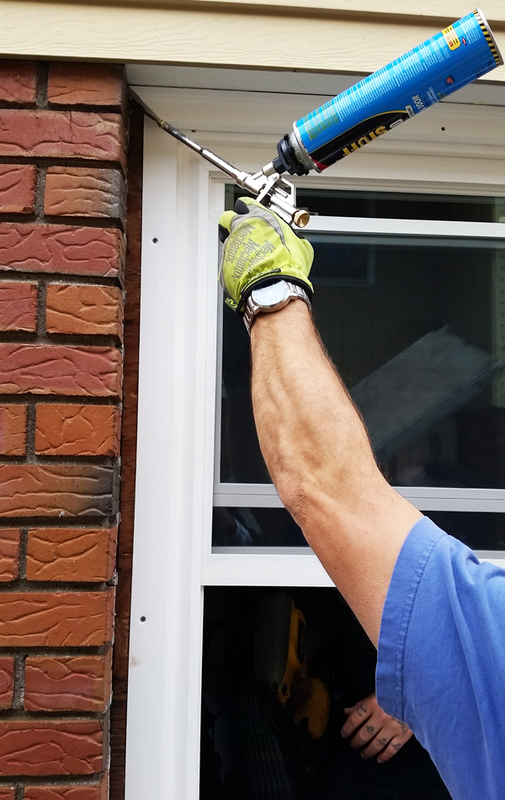 We have outlined some of the more major steps involved in the process to get you more familiar with what a typical window job entails. The very first thing that must be done is to assess the condition of the old windows designated for removal. Most of the time the windows will be deteriorating and letting in cold air – costing you extra heating bills during winter. Many of these windows are made out of wood and in time mold and other natural elements can cause the wood frame to break-down. 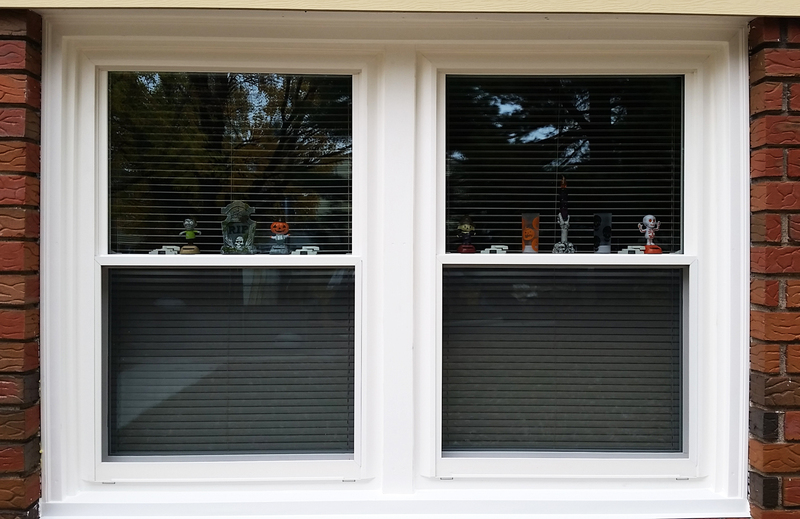 In these cases it is best to fix the windows by installing a completely new window and adding a layer of PVC trim all around the frame – protecting and preserving the windows for many years to come. Once the old windows are removed the next process involves making a custom frame for the specific window sizes and installing it into the empty space. After which you would position the brand new windows within the frame. This step is very important in ensuring that the windows are aligned properly and have been sized to fit perfectly into the new frame. This step involves custom carpentry and an experienced hand. 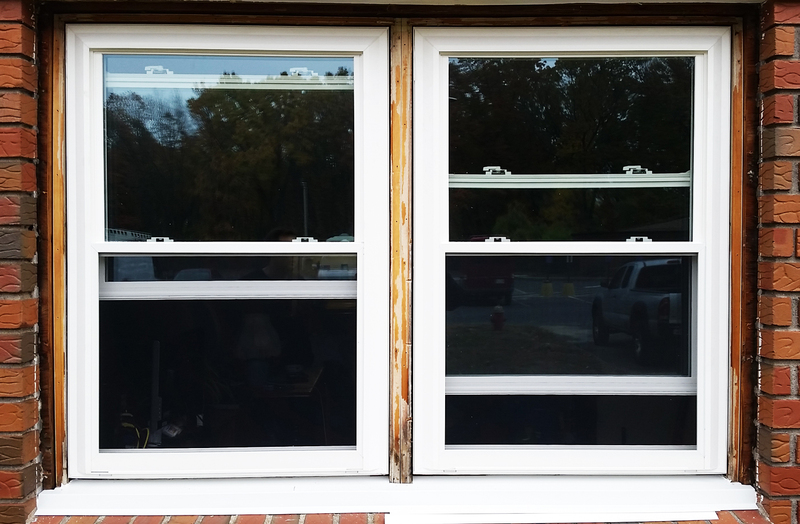 Including the PVC trim around the frame really makes a huge difference in how long your new windows will be effective. This small investment of time and money will insure you against having to make major changes for a long time to come. 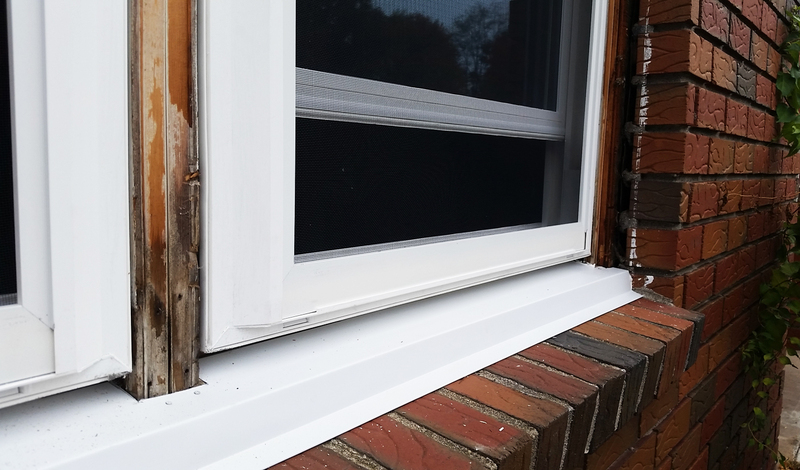 By properly applying caulking you seal up any additional spaces between the window and frame effectively and add yet another layer of protection against drafts and weather. 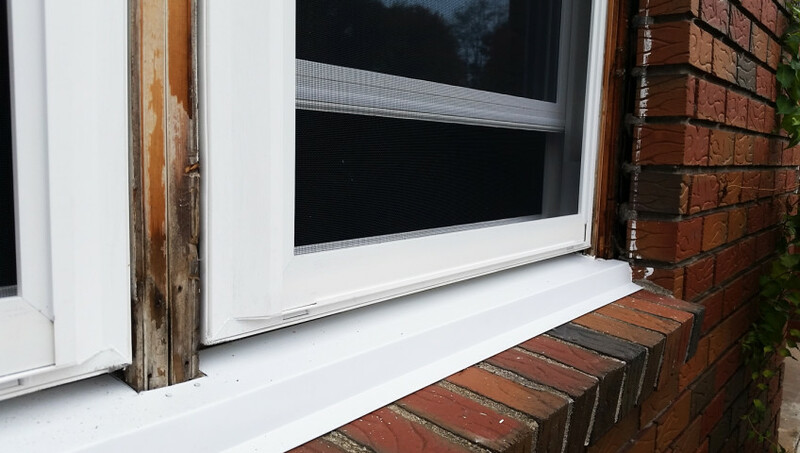 The proper application of caulking is not only a technical aspect but also an aesthetic process which can make the windows look much better to the eye if done right.